On October 10, TKEY DMCC officially entered the world property registry of Dun & Bradstreet. According to the company's management, the official status of the participant in the authoritative registry will help the company in scaling and selling its services on the world market. The purpose of the registry is to confirm the business reputation of business entities. In addition, thanks to this registry, anyone can get information of interest to him about hundreds of millions of organizations around the world. Besides to Tkeycoin, companies such as the United Nations (UN), the Russian Federal Security Service (FSB), and the Russian Ministry of Defense, as well as Apple, McDonalds, BMW, FIFA, Microsoft, Samsung, Youtube, Adidas and many many other world famous organizations and brands are already on the roster list. 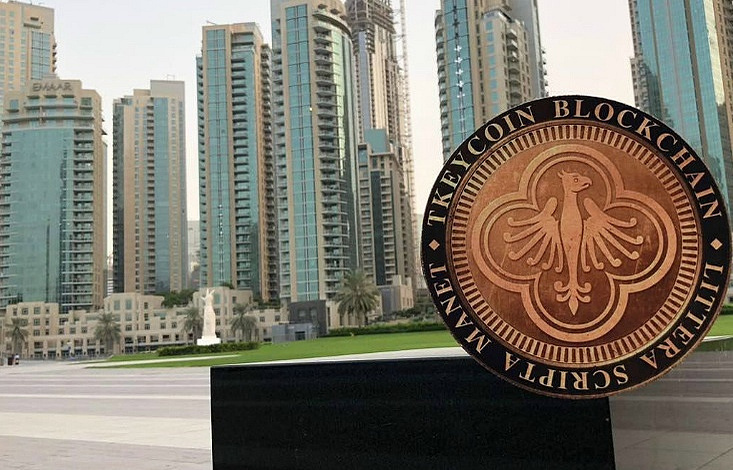 It can be noted that this registry will increase not only the level of trust, but also the level of transparency regarding TKEY DMCC and its Tkeycoin product among large companies, as well as existing counterparties. At the moment, TKEY DMCC is actively developing the project Tkeycoin, which aims to develop the financial and banking industry. Tkeycoin allows you to combine banks, payment systems, financial institutions, corporations and users with the help of software solutions based on the protocol - kYprotocol.